Used as a coloring and flavouring agent in many asian cuisines, haldi powder is also used for dyeing. Ayurveda practiced in india has relied on this spice for centuries due to the flavouring instinct and distinctive healing properties. 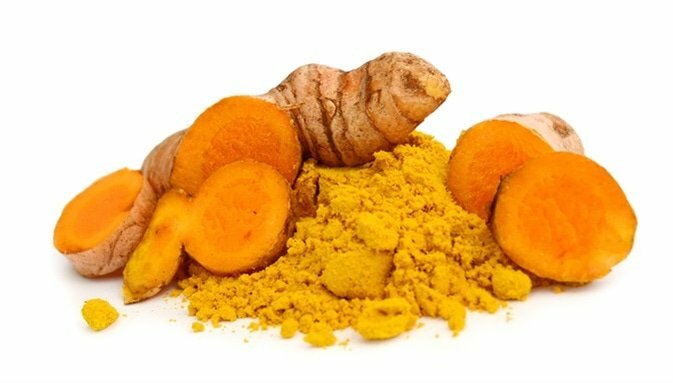 Curcumin protects brain cells by binding to and dissolving abnormal proteins. Curcumin promotes a healthly inflammatory response and eases aches ans pains. Curcumin has beed proven to significantly lower levels of inflammatory markers. Curcumin optimizes fuction of the liver, the body’s primary organ of detoxification. curcumin supports heart health by promoting a healthy inflammatory response. Curcumin has been shown to be an extremely effective natural mood enhancer. Curcumin promotes soft, smooth, glowing skin and fights fine lines and wrinkles. Curcumin can enchance weight loss when combined with healthy diet and exercise. Research suggests that taking an extract of black pepper called piperine with curcumin can boost absorption, amplifying curcumin’s impressive ability to curb inflammation, protect the brain and revitalize health. Despite curcumin’s remarkable health benefits, it has the drawback of being difficult for the body to absorb. But according to a study published in planta medica, when 20mg of black pepper extract is administered together with curcumin, it boosts the bio availability of the turmeric- derived compound by 2,000%.